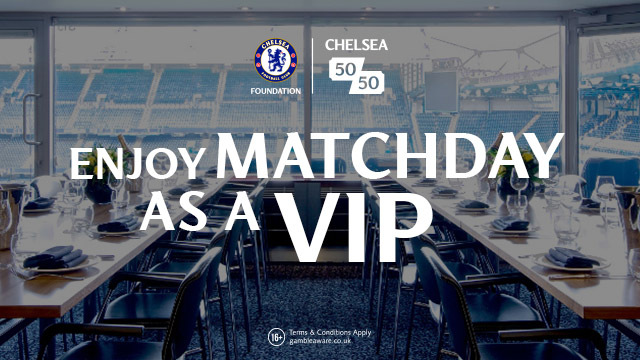 Massive deal agreed by Chelsea. According to various reports in the English media, Chelsea have finally reached an agreement with Antonio Conte and his technical staff to terminate their contracts with Maurizio Sarri and Gianfranco Zola to come in as their replacements. Now this is a story that has run ever since the season finished and I am tempted to take things with a pinch of salt. The reason I say that is because for weeks now we have been told by "sources" close to Chelsea that an announcement would be made "within days" and it never happened. 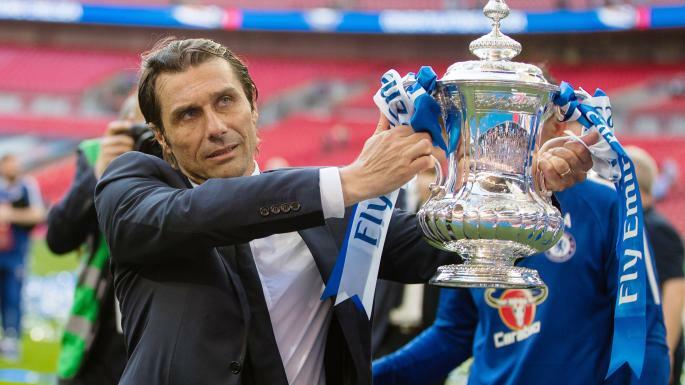 If I am honest, I expected the club to act fast after the FA Cup Final if they wanted rid of Antonio Conte but it did not happen. The longer time moves on I just wonder if they are tempted to keep him for another season and task him with rebuilding our football team because lets face it, for the most part he has proven to be a tactical genius (not including certain games last season that we are all well aware of!). We can all agree on one thing though and it has to be said. If Antonio Conte was to remain in charge of Chelsea then David Luiz, Willian and Danny Drinkwater would want out this summer. Are these players of value to Chelsea as a club besides the manager? Are they worth keeping more than the Italian? In my view, that could be the main reason that the club have decided to act if these new reports that have surfaced within the last 24-48 hours have substance. 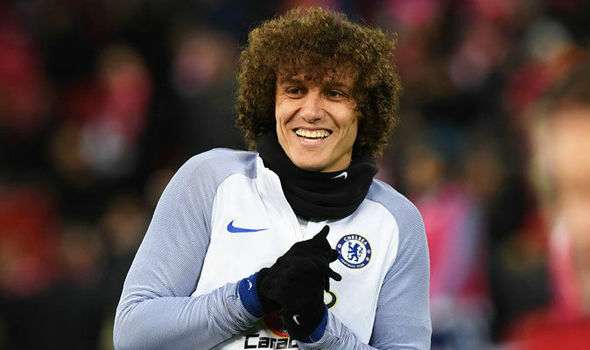 We all know that Conte fell out with David Luiz who has been the subject of a ridiculous bid by Arsenal last week which was rejected. The Brazilian demonstrated two seasons ago that with a hunger for the game and discipline, he could be one of the best defenders in the Premier League. Last season, after falling out with Antonio Conte, he never featured again. Willian is another and the subject of reported interest from Jose Mourinho to the tune of £60-£80m this summer. 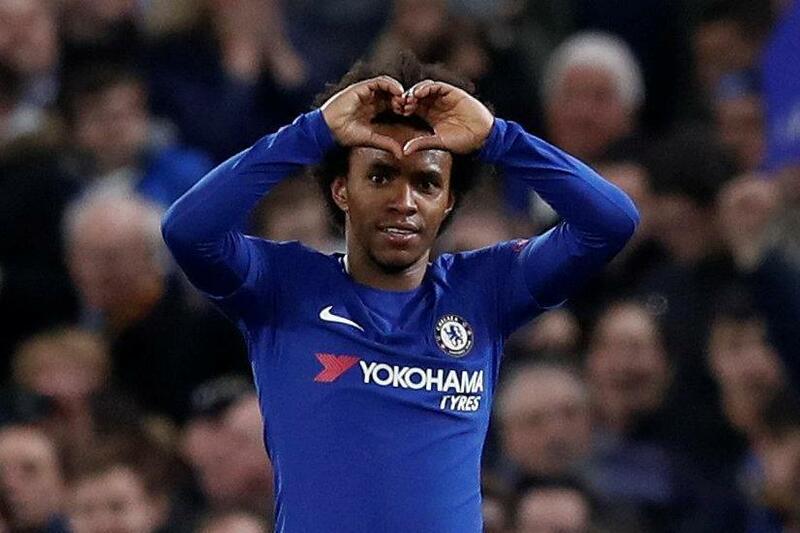 If Antonio Conte stays you would see him leaving and it's clear that when his attitude is right, Willian is one of the best in the Premier League from a standing start to beat his man and create chances/goals. I say about his attitude because for me, in those final months of the season when it was clear that he was frustrated with Conte, he spent more time on the pitch moaning and waving his arms about at the Referee rather than focus on his qualities and at times it cost us. If he stays, we need him back on form. 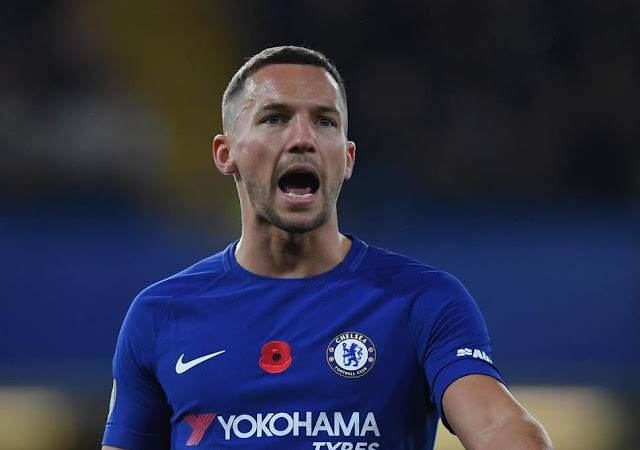 As for Danny Drinkwater - someone I really rate, he reportedly wants out after the way he was treated by the Italian last season. Seen as a club signing and not one that Conte wanted to bring in, he was made to suffer from being a regular starter for Leicester week in, week out to a place on Chelsea's bench and has missed out on the World Cup. So to the news that Chelsea have reportedly agreed to pay Conte and his staff £9.5m in total to terminate their contracts and a fee of around £3.5m has been agreed with Napoli to hire Sarri? That's £13m to release a serial winner and his staff from their Chelsea contracts and to bring in someone who has won NOTHING. 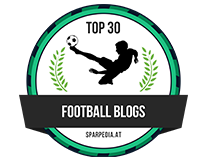 OK, he has Napoli playing excellent football and they closed the gap to Juventus last season, but that is all he did. Nothing more, nothing else. 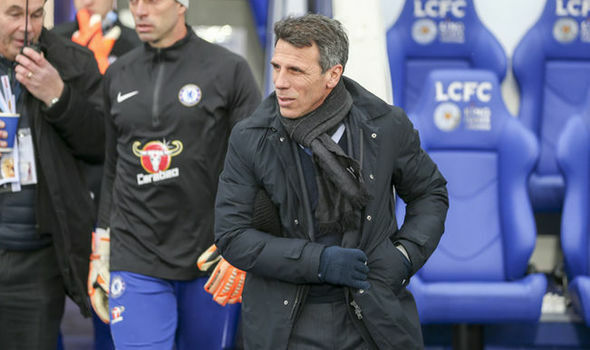 The appointment of Gianfranco Zola is to appease the supporters in my view because as much as we love the little Italian who remains a Legend at this club, when it comes to management he has not had everything his own way or has been just as impressive. 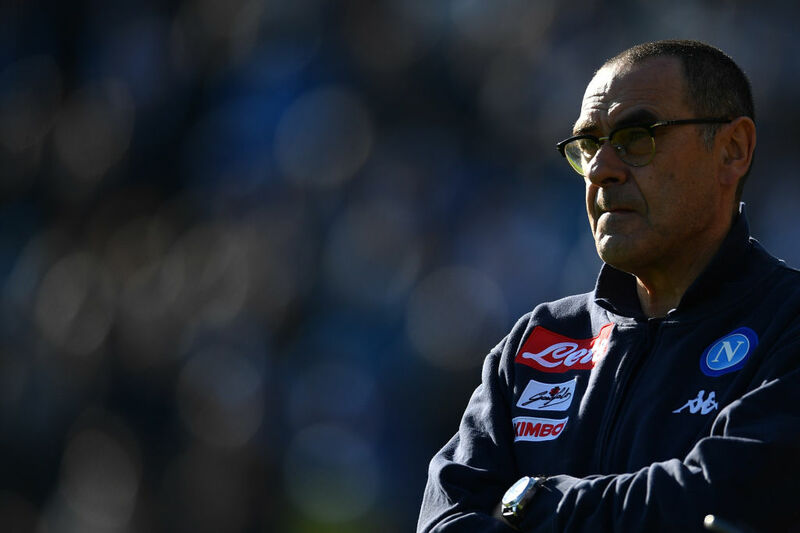 There are reports that Maurizio Sarri is someone who is a "yes man", someone who is willing to work with the playing squad he is given and someone quite happy to let the club sign the players they want. That's the main reason why he is coming in because its clear that Roman Abramovich and the Chelsea board are not going to change their policies. Whatever happens this is right mess compared to 12-months ago and the club need to accept their role in all of this. What happens if Sarri turns out to be another Scolari or AVB?? I'd keep Antonio Conte if it was down to me but I would insist that the club and Conte sit down and sort out their differences. They need only look at two seasons ago and the tactical genius he was to invest in him and sign the players he wants to take this club forward. Does that mean the three players I mentioned leaving - so be it. No-one is bigger than our club. Expect this all to come to a head tomorrow/Thursday as every report I am reading is telling us the same thing. Antonio Conte and his staff out tomorrow - Sarri and Zola in on Thursday.